Obsidian Entertainment is a video game company based in Irvine, California. They’re best known for titles such as Knights of the Old Republic II (2004) and Fallout: New Vegas (2010), and it has been independent since its creation in 2003. 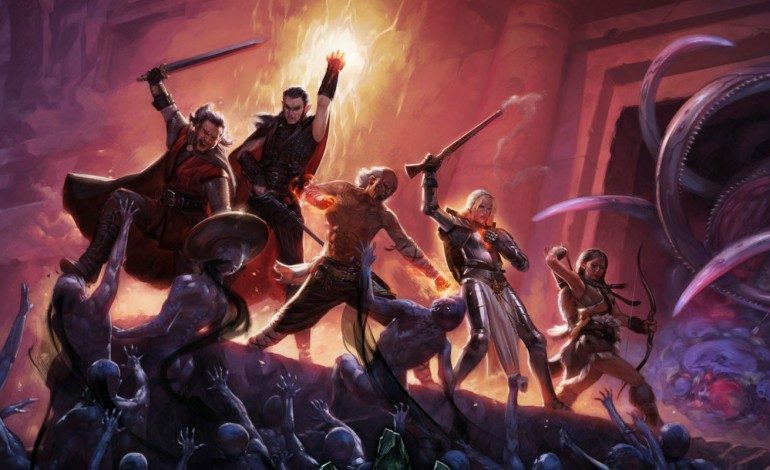 Obsidian Entertainment is pretty popular with RPG fans, but it’s faced its share of financial problems and almost went out of business in 2012. However, the company managed to survive by signing a deal for an online tank game and launching a successful Kickstarter for what would become Pillars of Eternity. A possible explanation for the acquisition is to gain the backing of a company that has plenty of resources and stability. 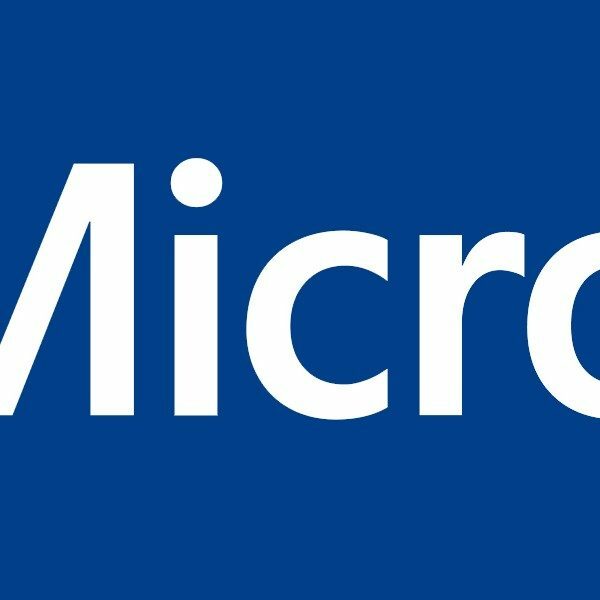 Another possible reason for the acquisition could be an attempt to get some more first-party developers on the side of Microsoft. The Xbox One has done fine in sales, but it’s always been second best to the PS4 in terms of hardware capabilities. They solved that problem with the Xbox One X, but many exclusive studios had already signed on with Sony by that point. The acquisition of Obsidian Entertainment can give Microsoft an RPG-focused studio to help it compete with Sony’s lineup. This deal is also somewhat interesting due to the history between Microsoft and Obsidian. Back in 2012, Obsidian was developing an Xbox-exclusive RPG to be published by Microsoft called Stormlands. Unfortunately, disagreements between the two companies led to the game’s cancellation. If this acquisition is indeed a thing that’s happening, it might signal that both parties have moved on from that incident.